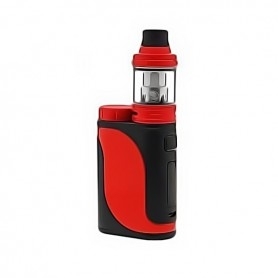 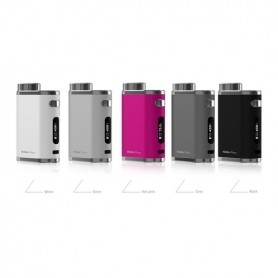 Eleaf Istick Pico Ony Box The Istick Pico is one of the most famous Eleaf Electronic Cigarettes in the world. 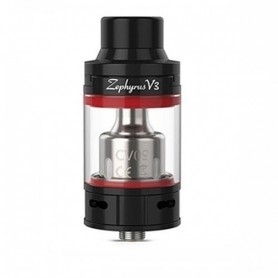 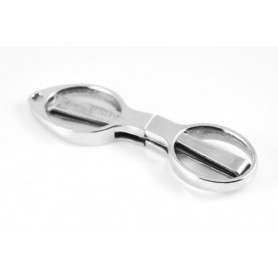 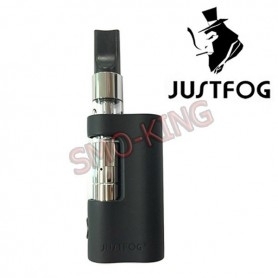 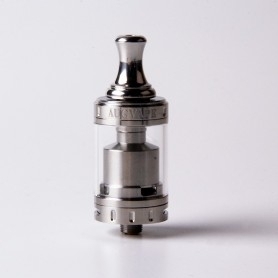 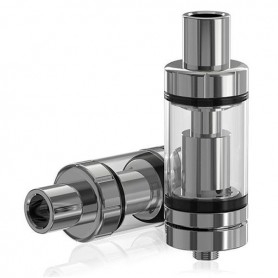 It has conquered the Electronic Cigarette market thanks to its excellent performances and small dimensions. 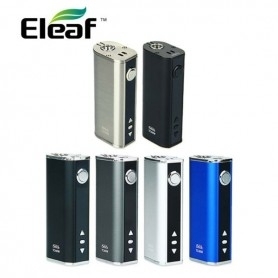 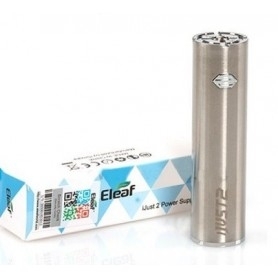 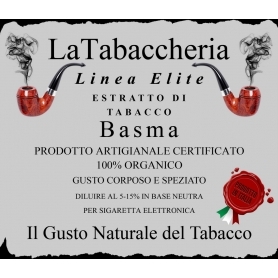 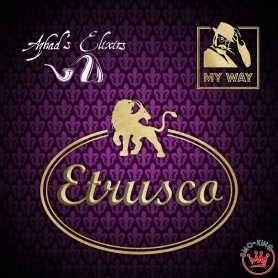 A Small Electronic Cigarette among the most powerful in the industry. 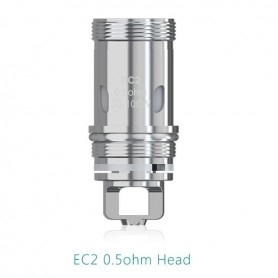 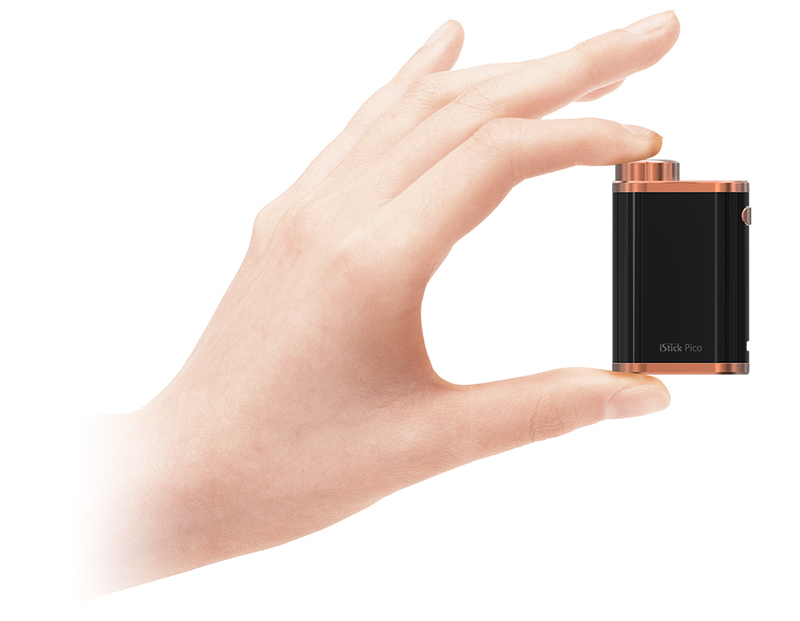 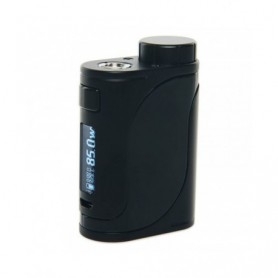 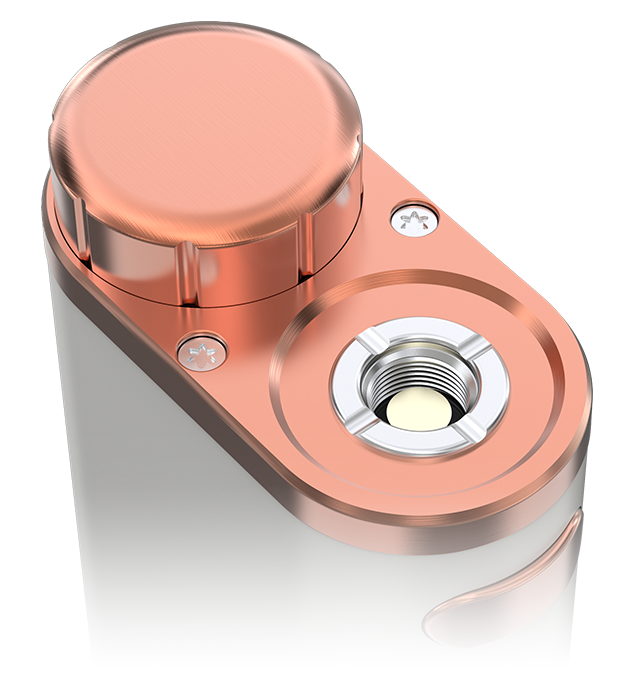 Pico has a very resistant 75w circuit which also has the Temperature Control module inside. 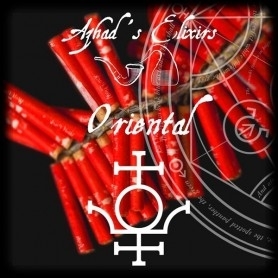 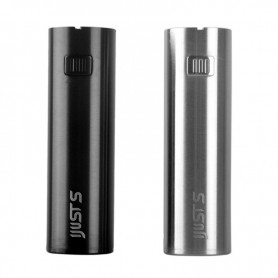 Its power developed within its dimensions is a strength that should not be underestimated. 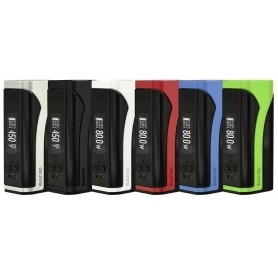 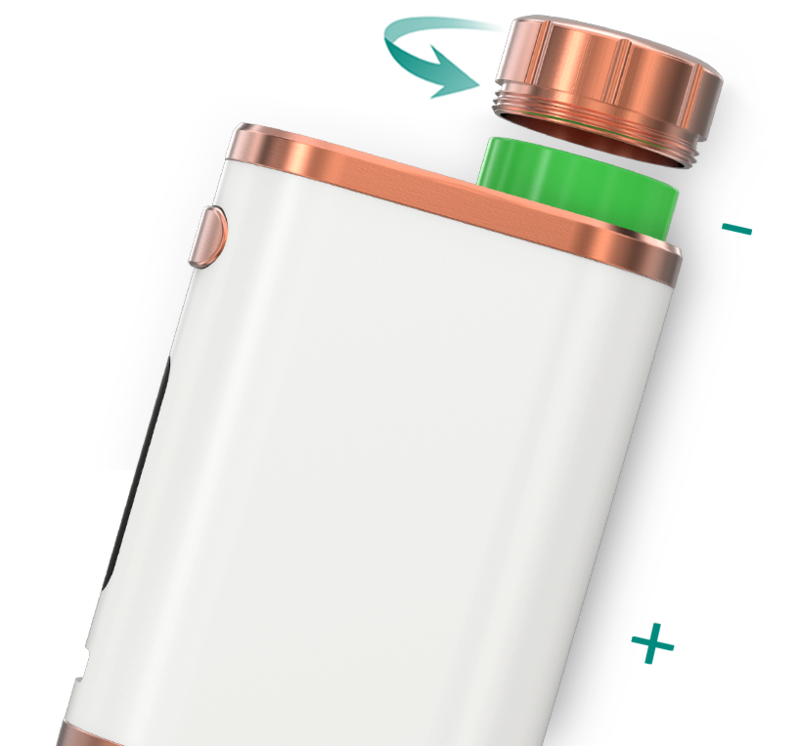 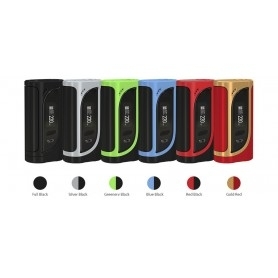 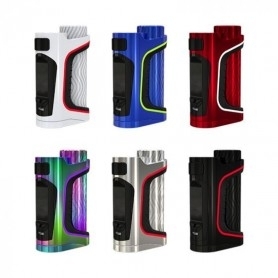 The Istick Pico is powered by a 18650 Battery (not included) and can accommodate Atomizers with a maximum diameter of 22mm. 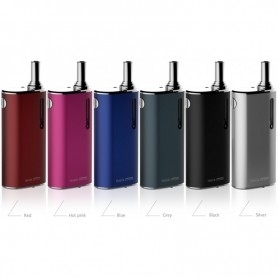 A versatile box that thanks to its small size will be easy to take with you. 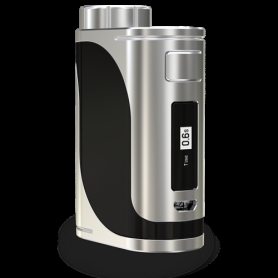 The Pico is also equipped with a USB input for charging and updating the firmware. 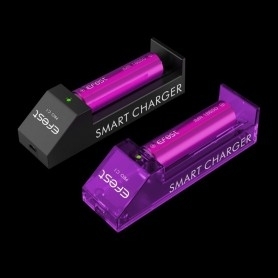 It is however advisable to recharge the batteries using an External Battery Charger.